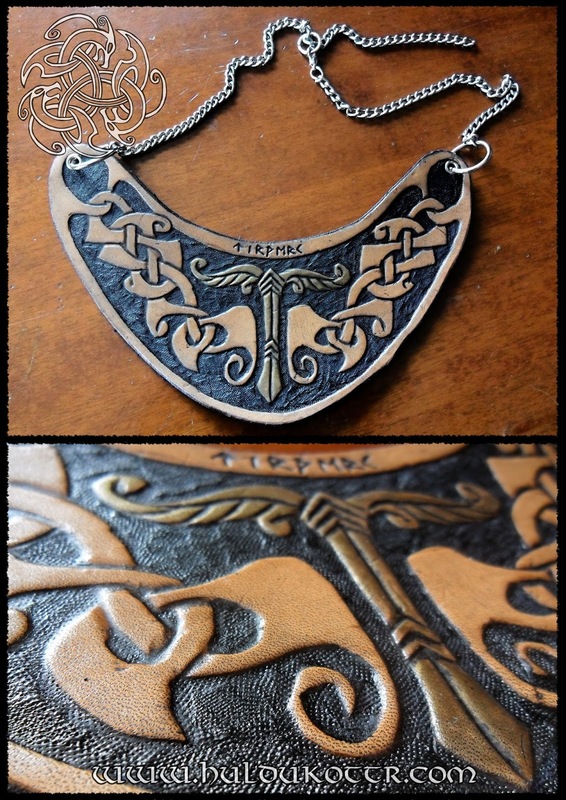 HULDUKÖTTR - Norse and Germanic Art: A germanic leather torc for...Germany! 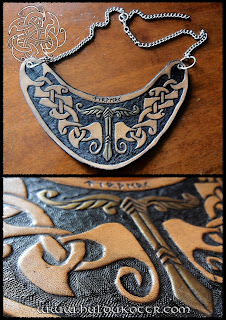 A germanic leather torc for...Germany! Custom work for Germany, own design.